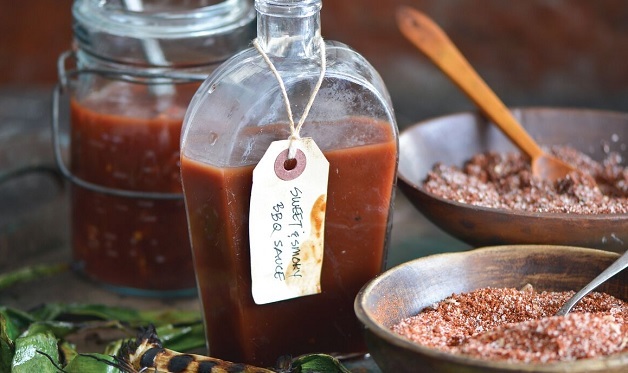 Ask most Americans to describe the perfect barbecue sauce and they’ll evoke a thick, sweet, red, ketchup-based sauce with a zing of vinegar and a whiff of liquid smoke. In short, the sort of sauce Kansas City barbecue buffs have slathered on ribs and briskets for decades. 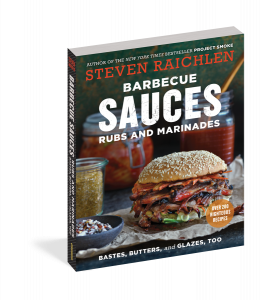 The following recipe comes from the Kansas City Barbecue Society. Step 1: Combine all the ingredients, except for the ketchup, in a large, deep, heavy, nonreactive saucepan and bring to a simmer over medium heat. Cook, uncovered, until all the ingredients are dissolved, stirring constantly, about 5 minutes. Stir in the ketchup and bring to a boil, stirring well, as the ketchup has a tendency to spatter. Add salt and pepper to taste. Step 2: Reduce the heat slightly and gently simmer the sauce, uncovered, until dark, thick, and richly flavored, about 30 minutes, stirring often. Use right away or transfer to jars, cover, cool to room temperature, and refrigerate. The sauce will keep for several months.